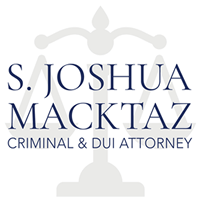 Attorney Macktaz provides aggressive and effective representation to individuals facing DUI (Driving Under the Influence) and all related Rhode Island drunk driving offenses. S. Joshua Macktaz, Esq. served as the Rhode Island Special Assistant Attorney General from 1993-1997. 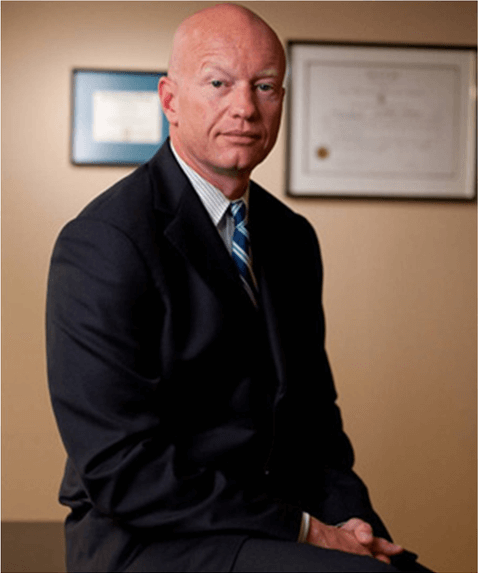 He has extensive experience with DUI as a prosecutor and has used that knowledge to successfully defend hundreds of private clients accused of drunk driving offenses. 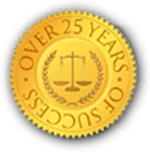 Early intervention by a qualified and experienced Rhode Island Breathalyzer Refusal Attorney is critical to the outcome of your case. Hiring someone with extensive knowledge of Rhode Island criminal laws and the details of all drunk driving offenses will go a long way when preparing your defense. 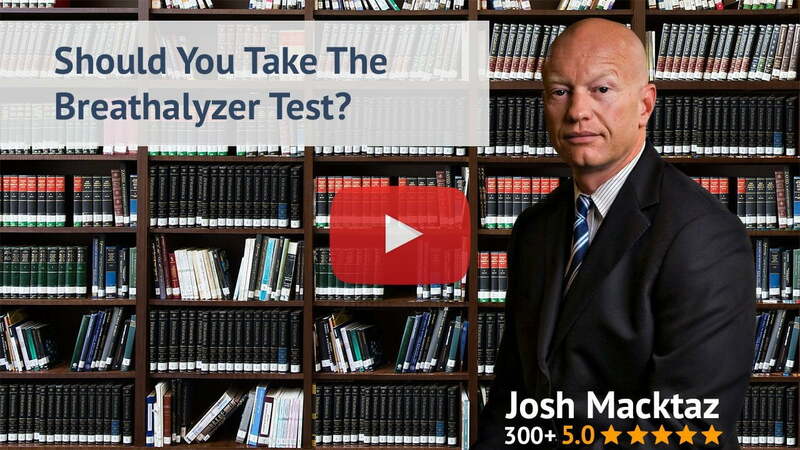 Aggressively protecting client’s rights and freedoms in criminal DUI and refusal to take a breathalyzer test case is what Attorney Joshua Macktaz does best, every day in courts across Rhode Island. 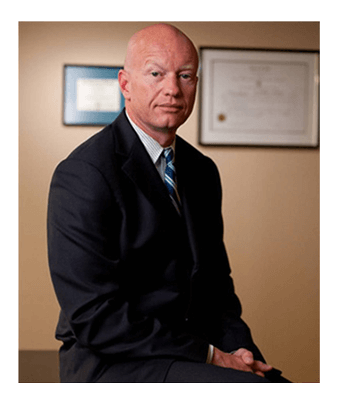 He is available at any time at (401) 861-1155 to discuss your case. Rhode Island Lawyer S. Joshua Macktaz, Esq. serves all towns in Rhode Island, you never need to worry about him not practicing in your town.